1.62 MB, 1280x1920px, 7.4 secs. 51.92 MB, 1280x1920px, 7.4 secs. 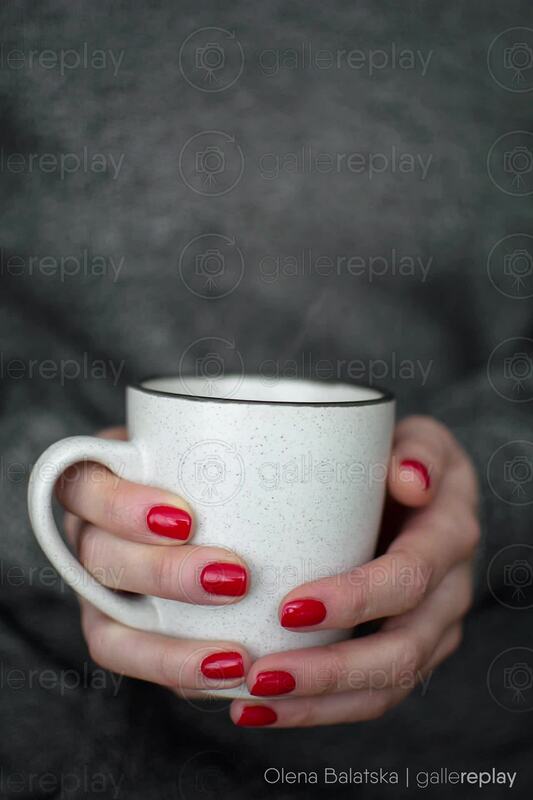 A pair of feminine hands holds a cup containing a hot, steaming beverage.